Martin Luther by J. A. Morrison Audiobook Download - Christian audiobooks. Try us free. 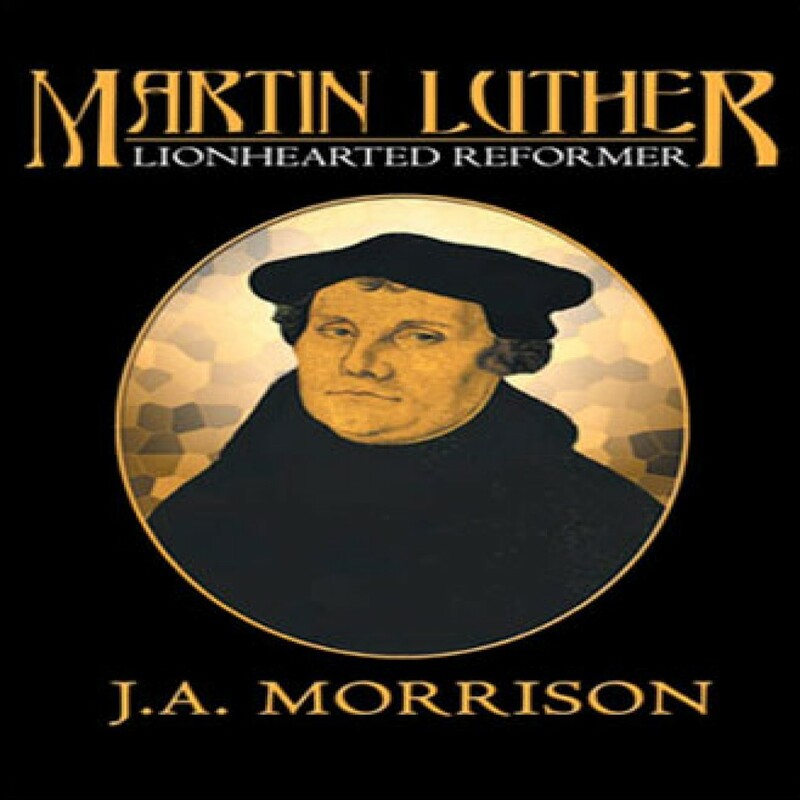 The life of Martin Luther is a stirring tale of God's grace. Few men have influenced the Christian church more than Luther. This readable biography by J.A. Morrison provides an honest account of the accomplishments of this remarkable man of God. J.A. Morrison dedicates this book to “Youth of the Land.” It is the inspiring story of a man who was born to poverty in 1483, who was beaten in school on a regular basis, but who rose above circumstances to change the course of history.